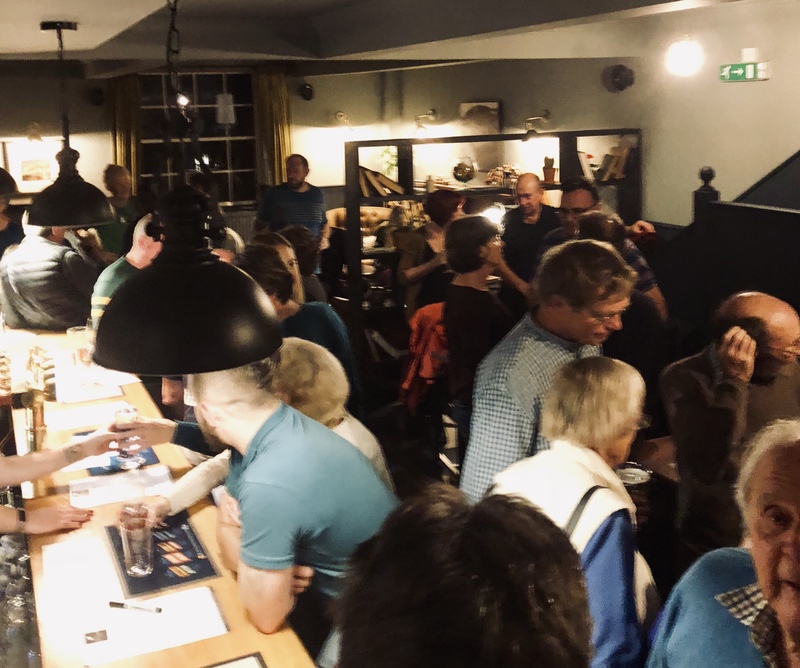 Following the fantastic evening at The Lamb on Sunday 21 October, and taking on board much of the feedback we received on the night, we wanted to let you know about the next social evening. It will be held at The Lamb again on Sunday 9 December from 7.30pm. Please join us again for some festive cheer with our neighbours. We also hope to share updates with you with regard to communications improvements for the village. In the meantime, please do take a look at the village website and Facebook page and let us know what you think.